If you need more information or some assistance making a selection from our large range of products, don’t hesitate to get in touch. In statuary marble. 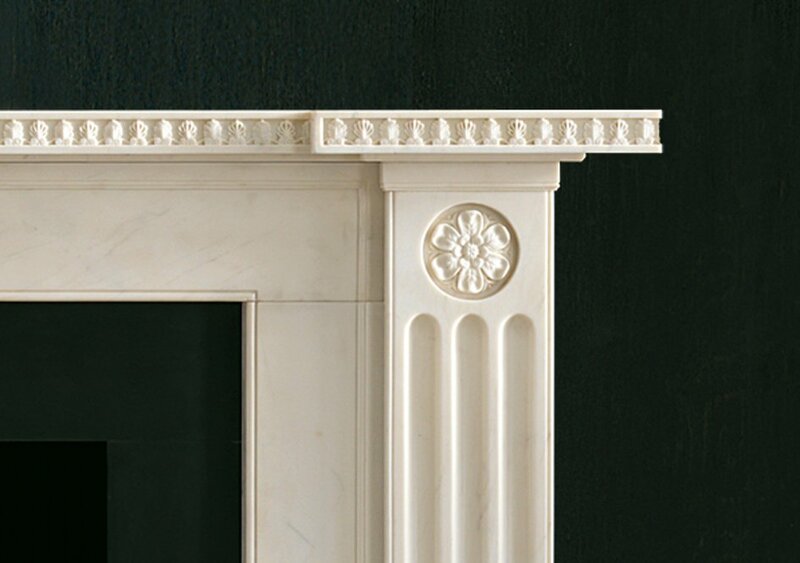 A design that exemplifies Soane’s unique ability to re-work traditional classic motifs in new and original forms. 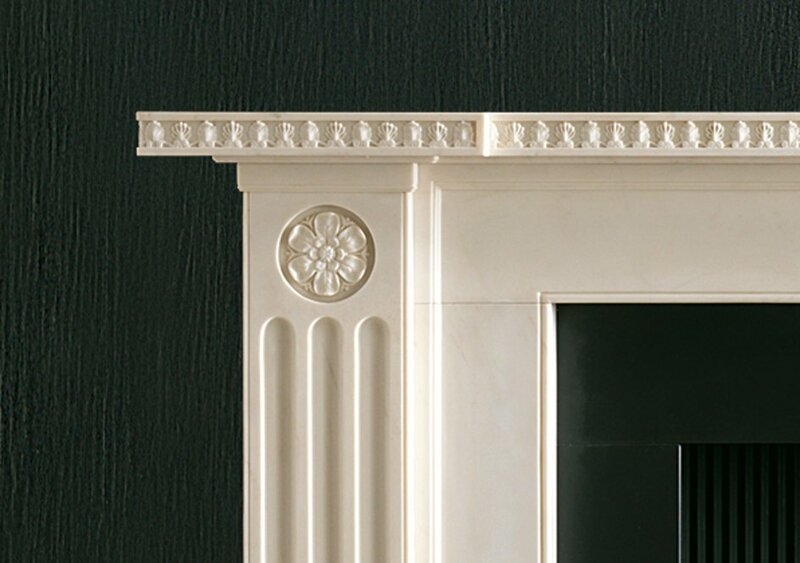 The chimneypiece has a breakfront shelf carved with anthemion above pilasters headed by finely carved rosettes above deeply incised stop flutes. 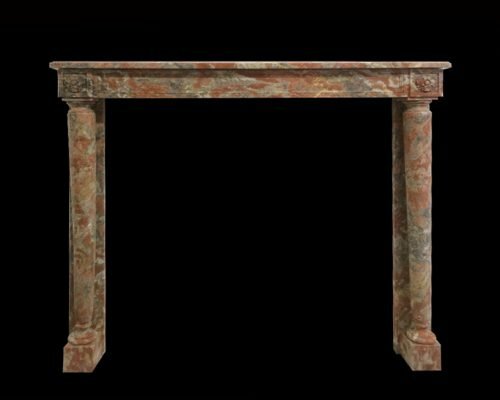 Please tick here if you would like to receive news of product updates and special offers from Chesneys. Chesneys genuine replacement spare parts and stone care products can now be purchased directly through our Chesneys online shop. 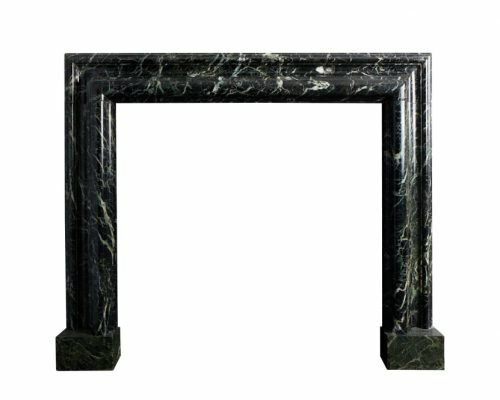 Mid 20th Century bolection frame carved in Verdi Antico marble. 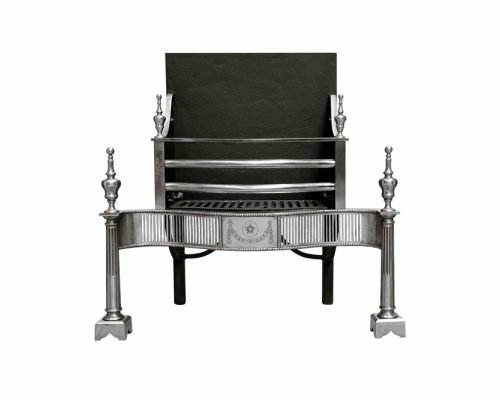 A copy of a late 18th century fire basket of restrained design with vertically pierced fret flanking a swagged central panel and fluted columns. 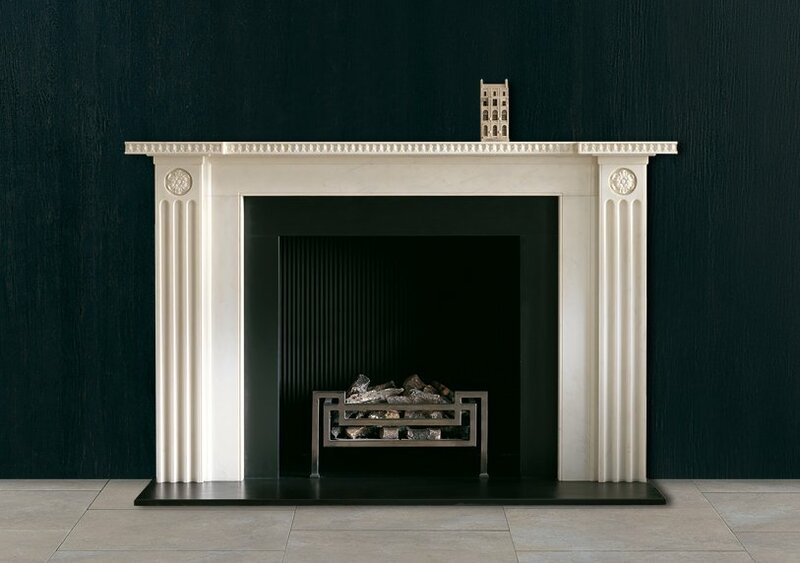 Petite French empire with disengaged columns and rosette corner blocks in Incarnat Turquin marble. It appears you’re browsing from the United States, please visit our USA website for a more relevant experience.